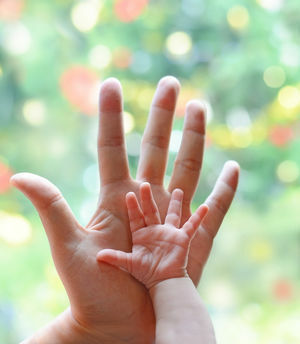 Your preterm baby has special needs. 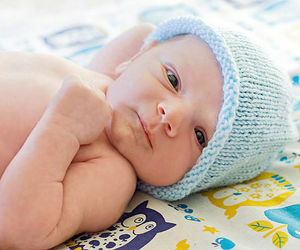 Here you'll learn how to care for a premature baby through these early weeks and months. 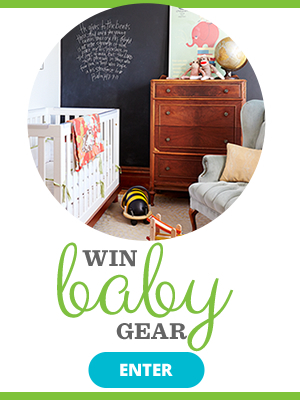 We'll help you understand when your baby will be ready to come home from the hospital, and how you can help her once she's home. Babies born too soon need extra care. Here's what to expect and how to manage the challenges. Questions to ask and techniques to learn before going home. No woman ever expects to give birth prematurely, yet about one in eight American moms deliver before their 37th week of pregnancy. We've pulled together a guide to nurturing your baby in the NICU (neonatal intensive care unit) and at home. 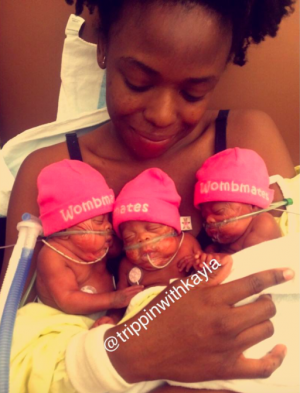 Parenting a preemie? These resources can help. 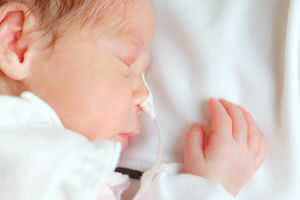 A new study by the American Academy of Pediatrics suggests skin-to-skin care can reduce the risk of death for babies born premature or at a low birth weight by more than one-third. Turns out, reading simple books a few minutes a day is good for more than just lulling babies to sleep. 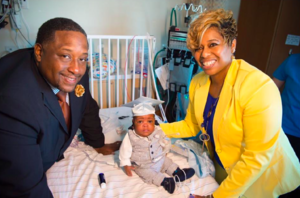 Watch The FOX5 Surprise Squad surprise the parents of preemie in this touching video. 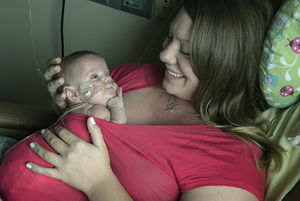 New guidelines for preemies. 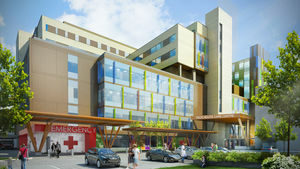 Courtesy of Nationwide Childrens Hospital. 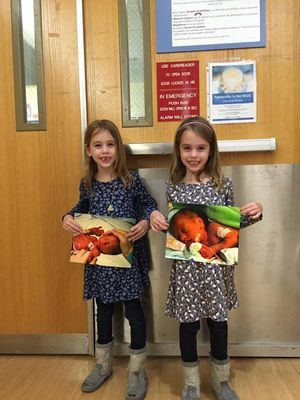 This survival story of a micro-preemie is truly a miracle. 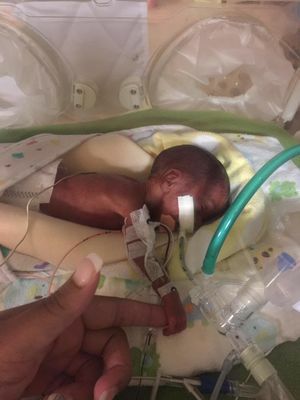 About one in ten babies in the U.S. are born premature. 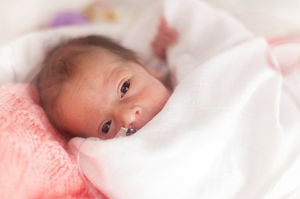 Here are some accurate and reliable sources of information and support for parents of preemies. Being small doesn't define these kids! 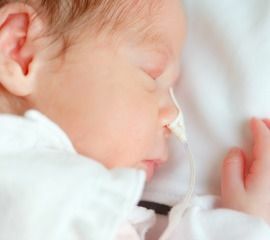 A new study shows preemies who were given more breast milk developed more brain tissue than those who weren't. 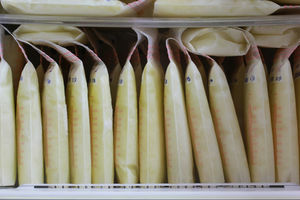 Researchers have found more hospitals are offering preemies donor breastmilk and seeing positive health benefits. 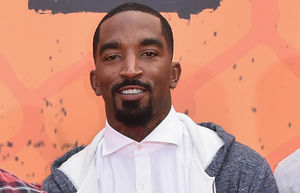 Cavaliers star J.R. Smith posted a photo of himself holding his premature baby girl--born at just 22 weeks--for the first time. ICYMI: Check out this adorable Instagram photo series for a dose of adorableness. Baby versus a carton of eggs? Guess who won! A Canadian hospital is set to open a new NICU unit, which lets parents bond with their babies.